Young Scottish athlete Kane Elliott aims to savour his first experience of competition with GB and NI at the European Youth Championships. 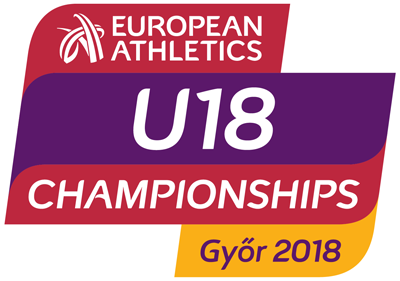 The Falkirk Vics middle distance runner is with the British Athletics team for the trip to Gyor in Hungary and will race in the 1500m heats on Thursday. Elliott is highly-ranked after a superb 3.46 run in Manchester recently which took down the Scottish U17 Age Group Record – but coach Willy Sharp has advised his protégé to maintain focus. ‘We know now that Kane is high in the European rankings for his age group but at the moment all he has to focus on is the heat on the Thursday and getting through into a final,’ said Willy. 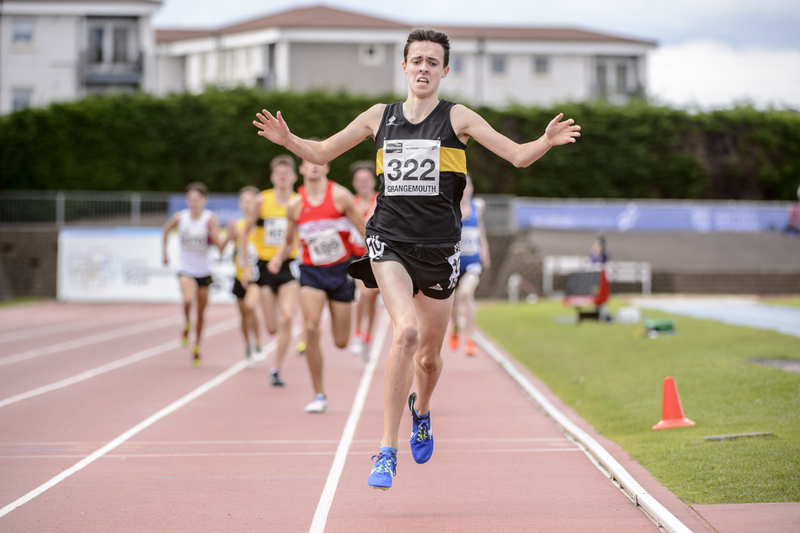 ‘Kane has worked hard and his range is really good – he has a 50 something for 400; a 1.52 for 800 and of course that 3.46 Scottish U17 record at 1500m. His 3000m isn’t too bad either with a 9.03 indoors when he was running on one leg pretty much at that point! Elliott is the only Scot in the 33-strong party but will have supporters in the stadium in Gyor. 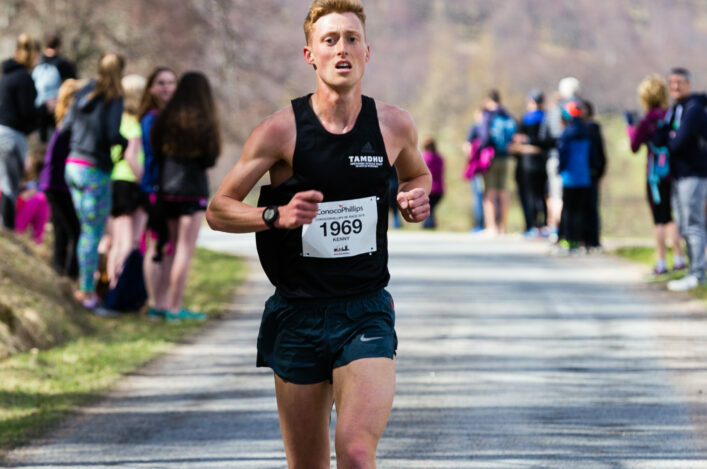 ‘I was delighted to get the selection and it’s really exciting to be pulling on a GB vest and all the kit for the first time,’ he told scottishathletics. ‘My mum (Claire) is coming out to watch and a few other supporters from Falkirk Vics so that will help me, too. ‘A couple of other Scots were a wee bit unlucky and missed out so I am the only Scot on the team – I don’t really know anyone as yet.